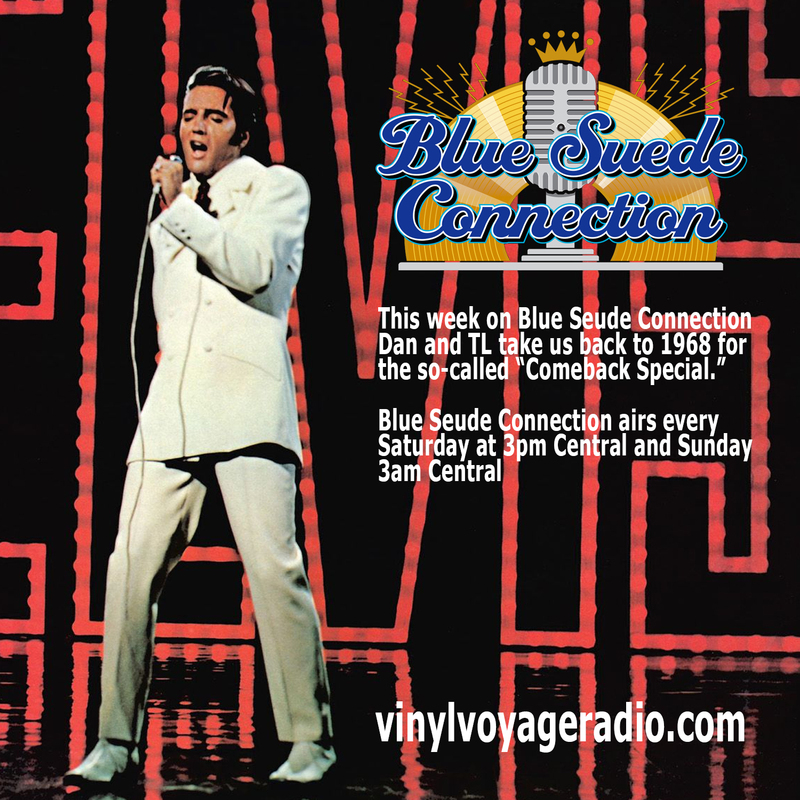 This week on Blue Suede Connection, Dan and TL take a look at the great 1968 Elvis Comeback Special, which aired on NBC. Join them for two hours of music and memories. Check out Blue Suede Connection on Facebook.